LA CABINA Festival has a defined statement of purpose: originality, exclusivity, innovation, culture, film quality, passion for new trends and technologies, an international spirit and attention to design. 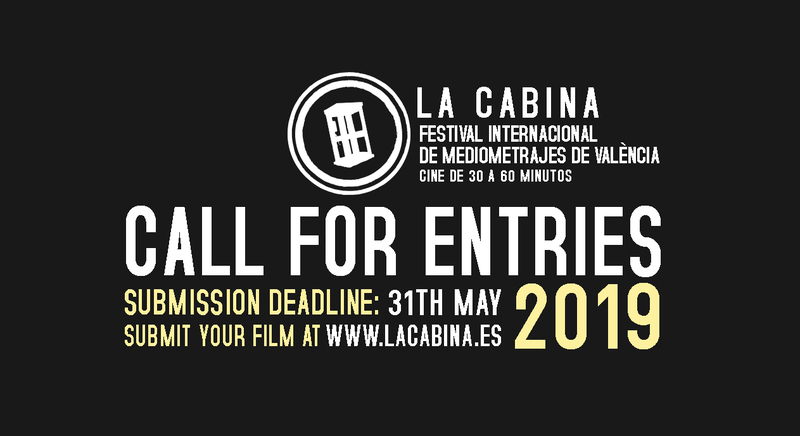 LA CABINA has been established as the Spanish and European reference festival in the medium-length film format. This innovative proposal is already regarded as prestigious, and has gained notoriety among a large amount of loyal followers. La Filmoteca, in the City Hall square, is located in the Rialto Building, a rationalist construction with Art Deco influences. Throughout the year, the Luis Garcia Berlanga Hall offers film programing. La Nau, the seat of the old University of Valencia, is located in the center of the old town. It holds many of the main university patrimony collections and offers numerous cultural activities, conferences, plays and concerts all year round.